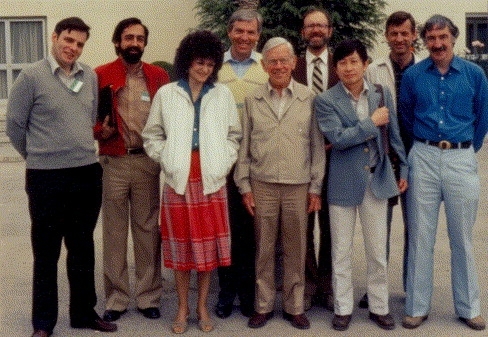 Julian Sturtevant and former members of his group. and Biological Membranes, Granada, May 1983. Gonul Veleçilebi, Julian Sturtevant, Tian Yow Tsong, and Phil Ross. 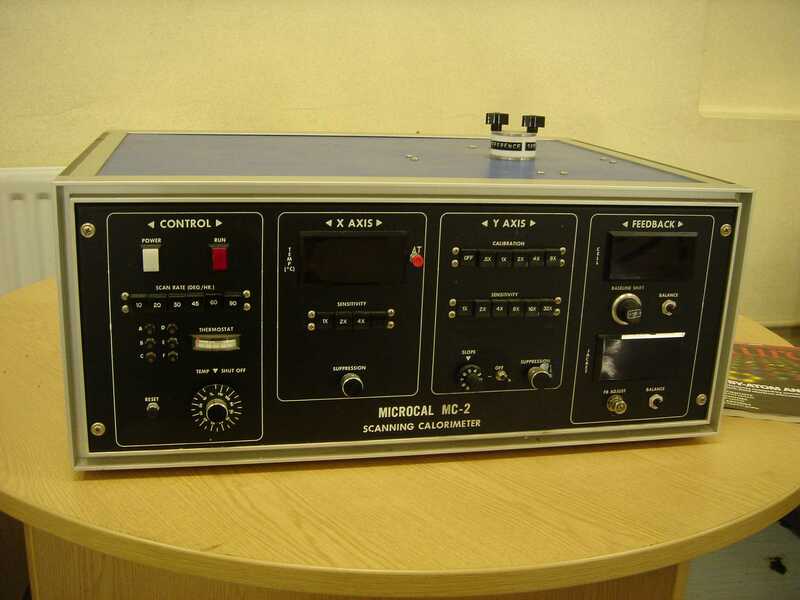 The Glasgow Biological Microcalorimetry Facility, managed on a day-to-day basis by Margaret Nutley, was funded jointly by BBSRC and EPSRC from 1989 to 2007, with up to 40% of instrument time available on an informal basis for members of the academic community and others involved in biomolecular research and development. 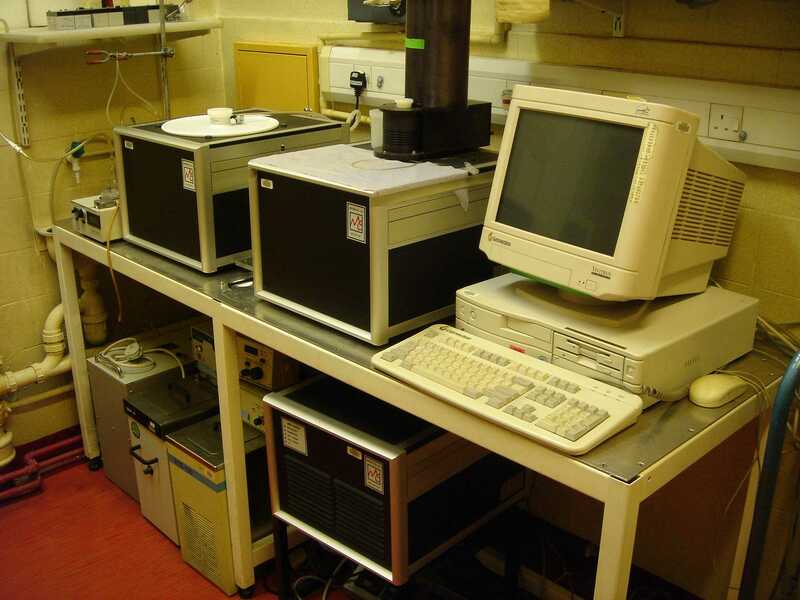 Since both Alan Cooper and Margaret Nutley are now formally retired (as of 2010) we are currently unable to provide microcalorimetry facilities to external users. However, we will retain the old website for the time being so that colleagues may access useful information and user notes. 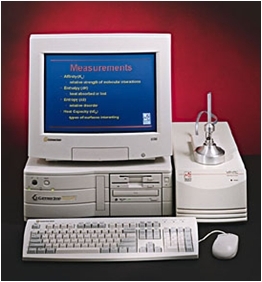 Here is a link to the old microcalorimetry service. 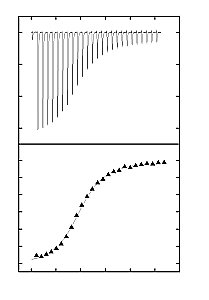 Dilution ITC – dimer dissociation, etc. 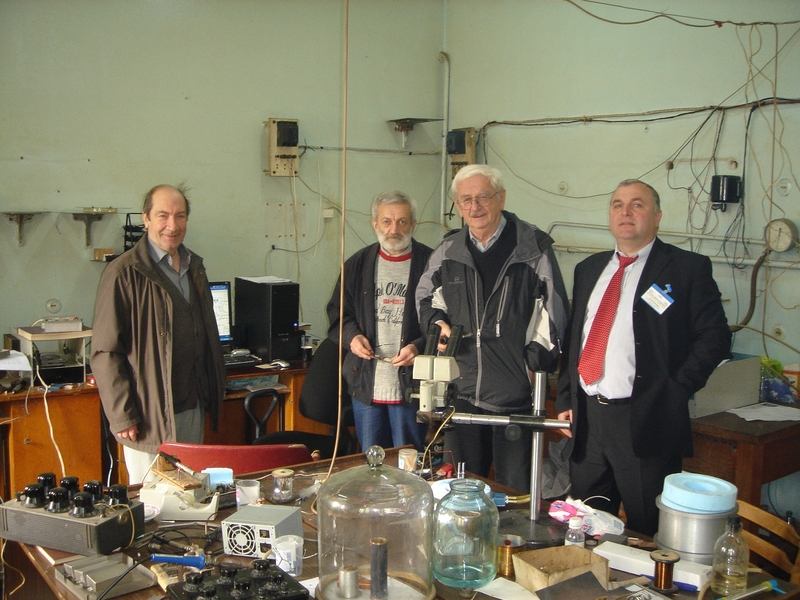 Current biomolecular DSC instrumentation stems from research in the 1960’s in the USA (John Brandts, Julian Sturtevant) and (mostly independently) in the USSR, where the Tbilisi (Georgia) group played a significant initial role. 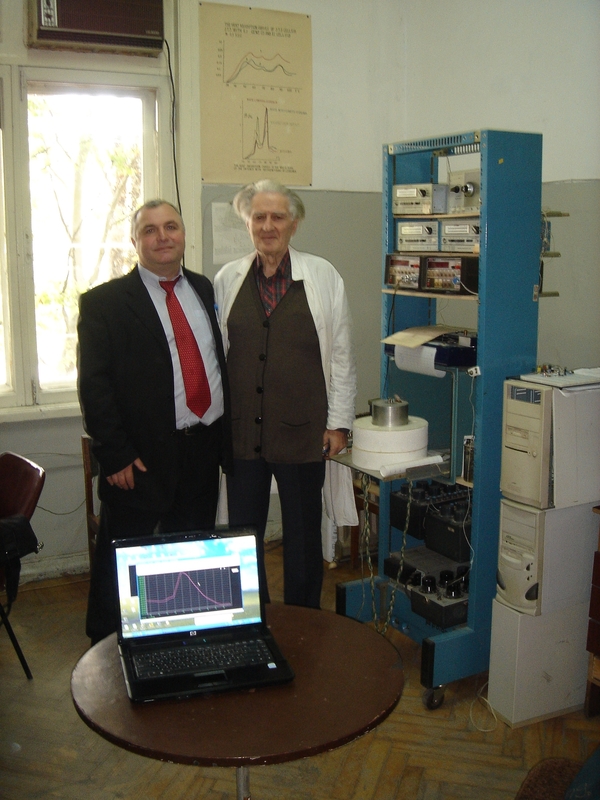 Two key members of the Tbilisi group (Peter Privalov and Valerian Plotnikov) subsequently moved to the Institute of Protein Research (Puschino, Moscow) and thence to the US, where their expertise contributed to very successful commercial instrument developments – primarily MicroCal (acquired by GE Healthcare in 2008 and now owned by Malvern) and CSC (recently acquired by TA Instruments). Other members of the original group (Jamlet Monaselidze, Nugzar Bakradze, and others?) 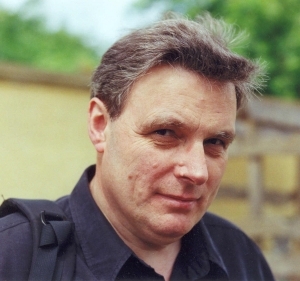 remain at the Tbilisi institute. Together with the current group leader (David Khachidze) they have continued small-scale one-off instrument development and application to specific projects. 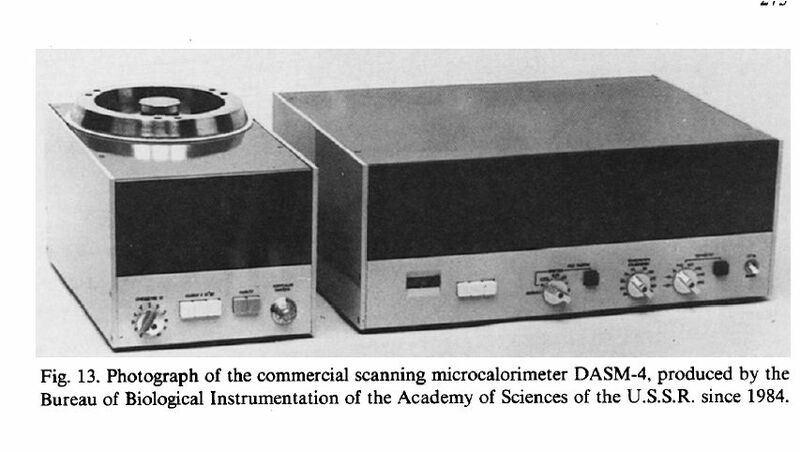 Anecdote: The first first commercially-available Privalov DSC (DASM-1M) was installed in Julian Sturtevant’s lab at Yale ca. 1975. The instrument came with three instrument technicians (actually 2 technicians and 1 KGB minder) for installation, and a case of vodka. 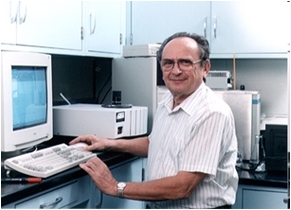 One of these technicians was Valerian Plotnikov (1943-2015) – the “VP” of MicroCal VP-ITC and VP-DSC.